Двойно филажна ножица 6,5 инча. Изключително прицизна. NEW! 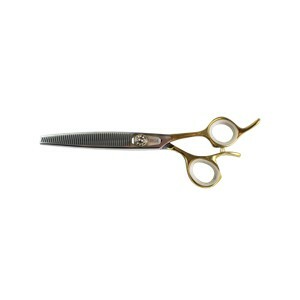 An exciting addition to the line, Double Sided Thinning Shears! A perfect fit for the Artisan’s precision blade, the teeth on both blades allows finer thinning, for a softer, more blended look. 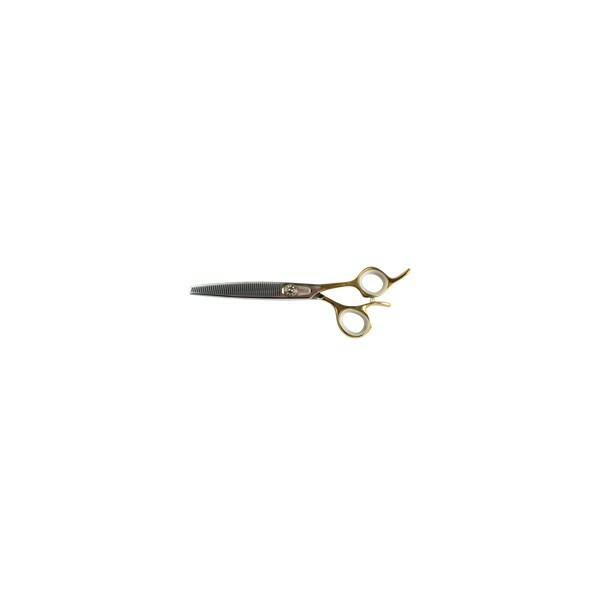 NEW!An exciting addition to the line, Double Sided Thinning Shears! A perfect fit for the Artisan’s precision blade, the teeth on both blades allows finer thinning, for a softer, more blended look.